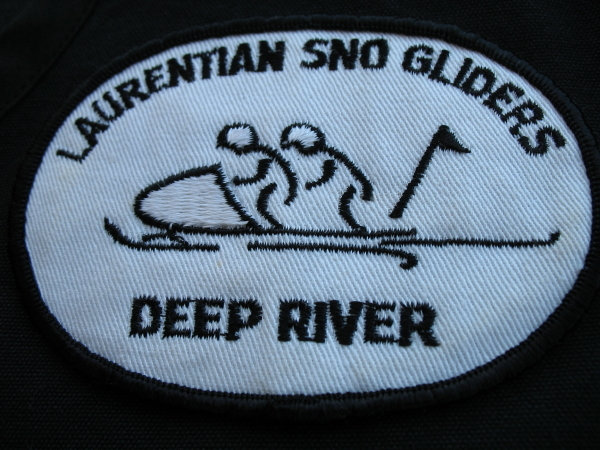 Laurentian Sno Gilders (Deep RIver) with a membership o 40-45 family members. 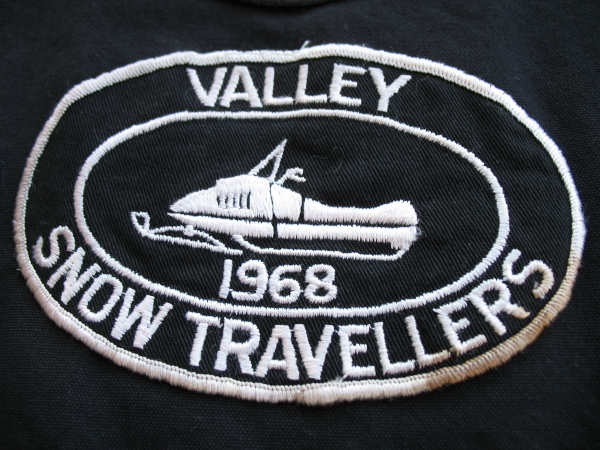 Valley Snow Travellers (Deep RIver) with a membership of 70-80 family members. 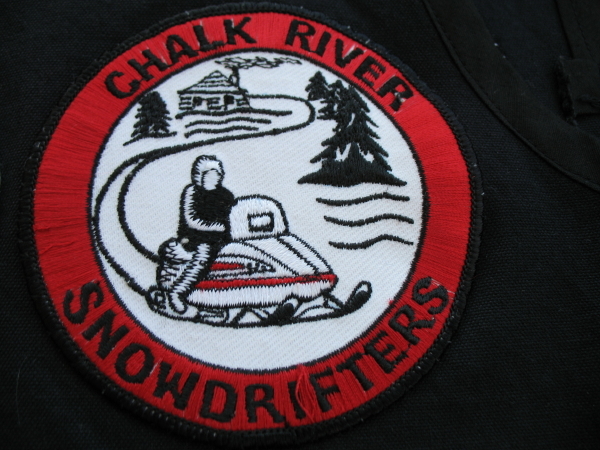 Chalk River Snowdifters (Chalk River) with a membership of 40-45 family members. 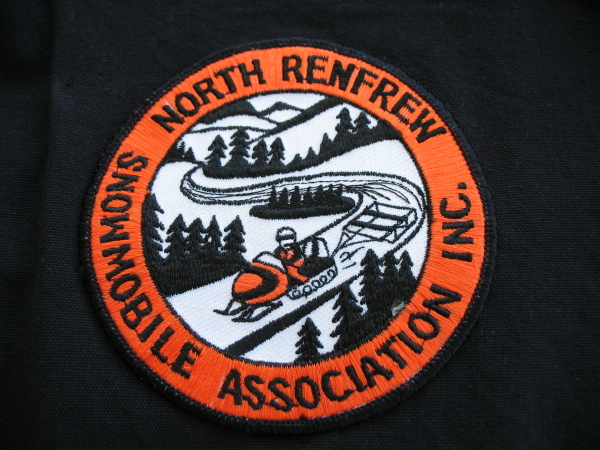 In 1976 the Wilderness Snow Travellers joined the NRSA with a membership of12 members. The Wilderness Snow Travellers were replaced by the Missing Link Snowmobile Club.